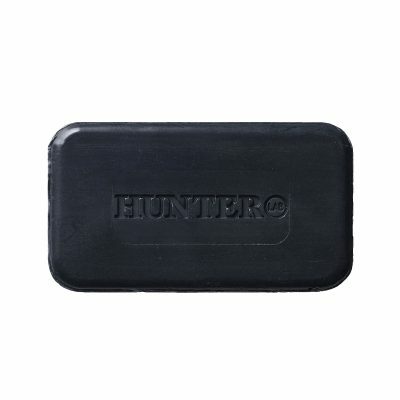 The Hunter Lab Cleansing Kit is the perfect grooming kit to help kick start any modern hunter’s daily grooming ritual. The set includes the Exfoliating Hand & Body Bar, perfect for cleaning hands after a long day on the tools and exfoliating the body, and the Cleansing Facial Scrub, the ultimate 2-in-1 facial cleanser and exfoliator. (Exfoliating Hand & Body Bar): A high-performance natural soap bar crafted with hardworking Black Clay and Pumice to deeply clean, cleanse and remove dead skin, and Goats Milk, Glycerin, Shea Butter and Vitamin E to hydrate, regenerate and help improve skin condition. (Cleansing Facial Scrub 150ml): A natural 2 in 1 foaming facial cleansing exfoliant crafted with invigorating native Macrobiotic Sea Minerals, and Passion Flower, Violet Leaf and Bladderwrack extracts to sooth, hydrate and stimulate cell renewal. 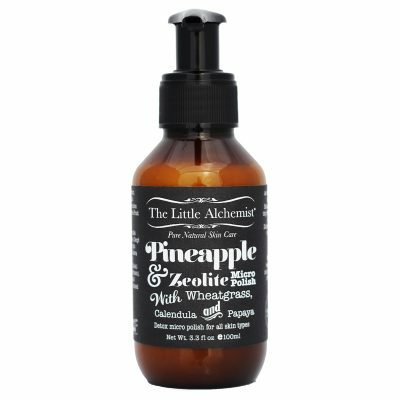 Contains a natural Sugarcane to effortlessly shed dead surface skin and clear dirt and excesses without removing vital moisture or irritating sensitive skin. 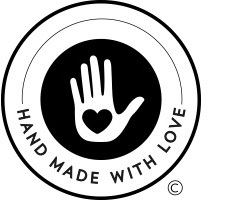 Made in Australia, Not tested on animals, Paraben Free. 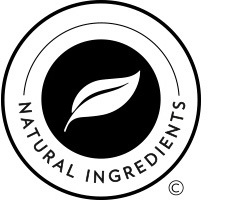 99.2% Natural Ingredients. 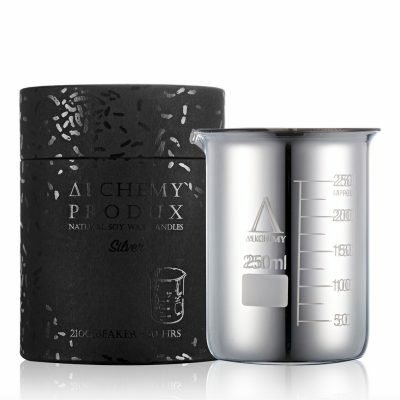 The remaining ingredients are all tested as safe and non-irritating, and include things such as a naturally derived fragrance “Parfum” (Perfume). 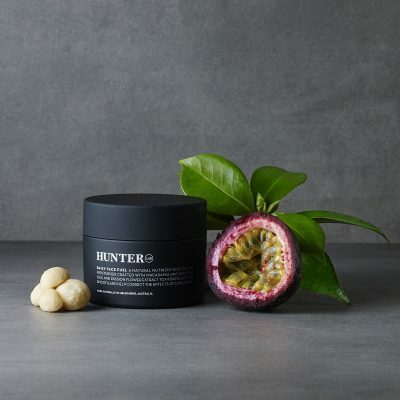 Hunter Lab is the premium purveyor of super natural daily skincare tools for the modern hunter. 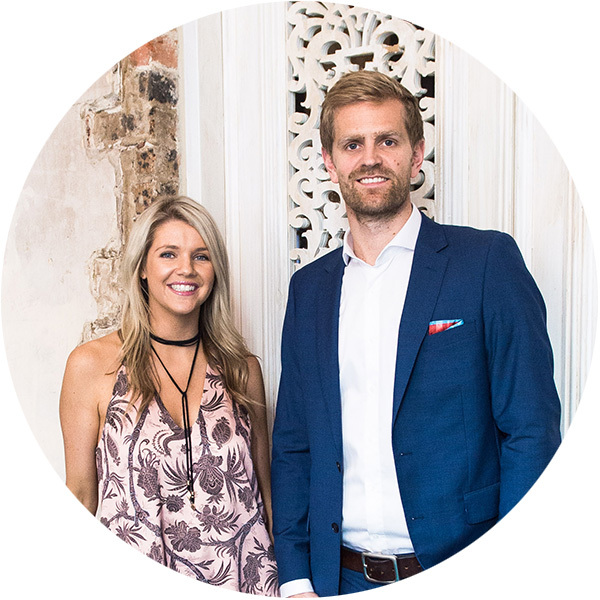 Designed, formulated and tested ethically and responsibly in Melbourne, Hunter Lab was developed by founders Elliot Waldron and Susie Cox to offer men super effective, highly pleasurable skincare products to help improve the health of men’s skin and the evolution of their appearances.